Bigger, badder and built to be attainable, the NXT22 is where performance, comfort and style meet in a package that won't sink your bank statements. 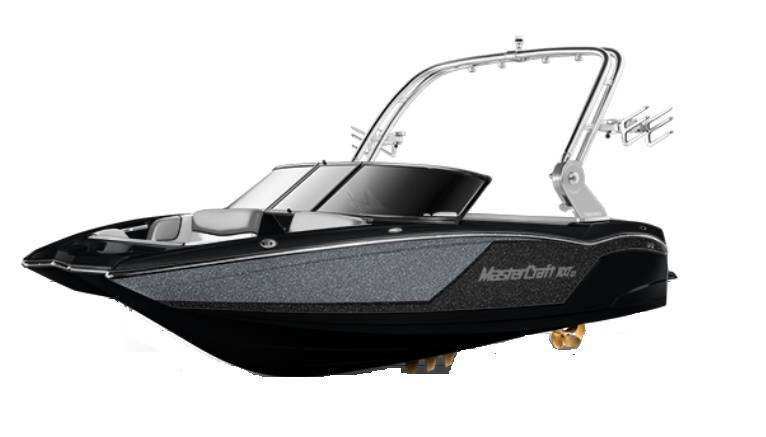 At 22 feet and highly driveable, its got room for more friends and family to wakeboard, ski, tube and surf. Semper Speed & Marine is California's #1 boat dealer for new and used boats from MasterCraft, Malibu, Sanger Boats, MB Sport, Nautique, Tige, Axis, Eliminator, Nordic Power Boats, Monterey Sport Boats, JC Pontoons, Smoker Craft Fishing Boats, Starweld Fishing Boats, Premier Pontoons, Sylvan Pontoons, Alumacraft Fishing Boats, Cobalt, South Bay, Moomba, Calabria, Ski Supreme, Tracker Marine, Fountain Boats, Larson and more. If we don't have it, we'll get it for you. Price, if shown, does not include government fees, taxes, dealer freight, preparation, dealer document preparation charges or any finance charges (if applicable). Final actual sales price will vary depending on options or accessories selected.